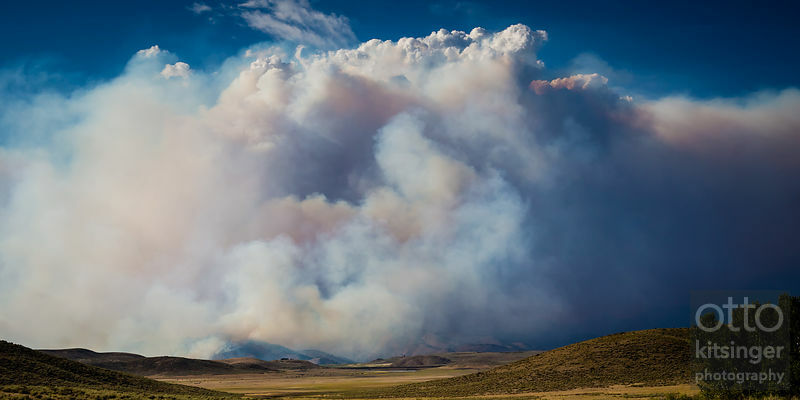 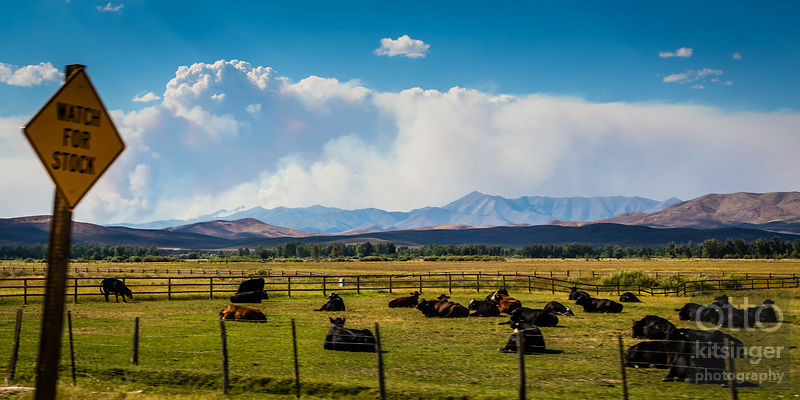 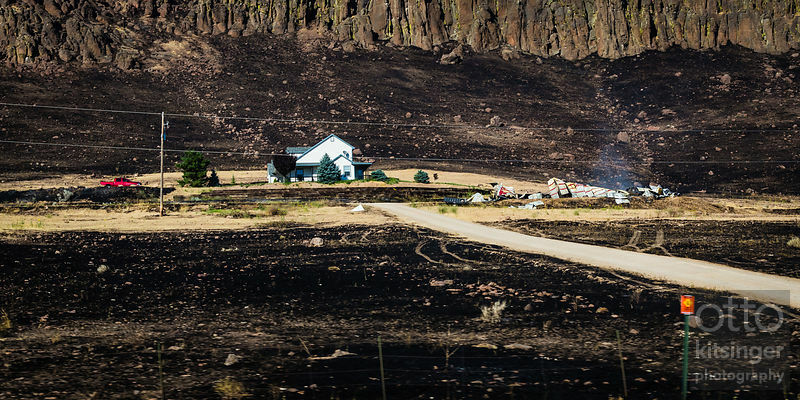 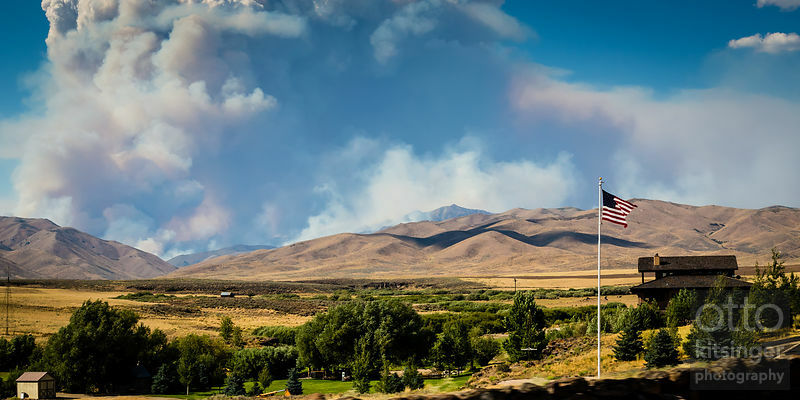 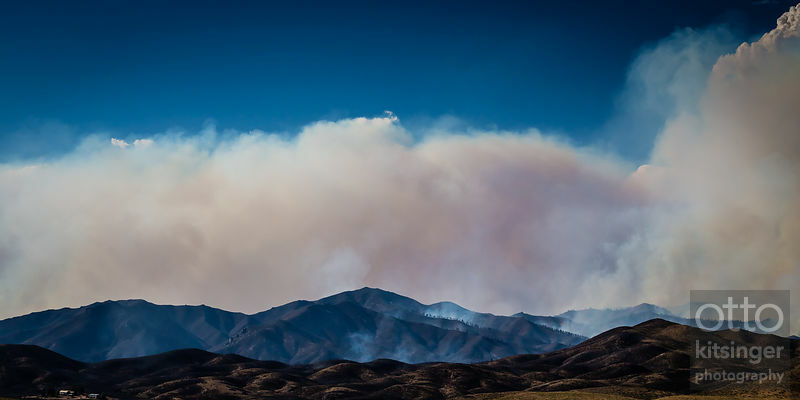 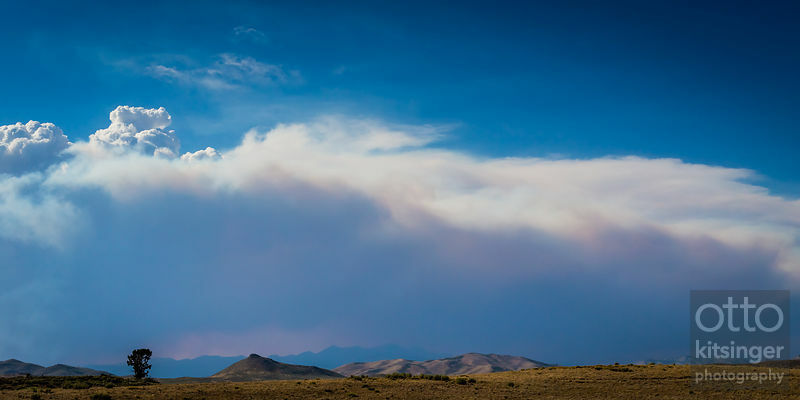 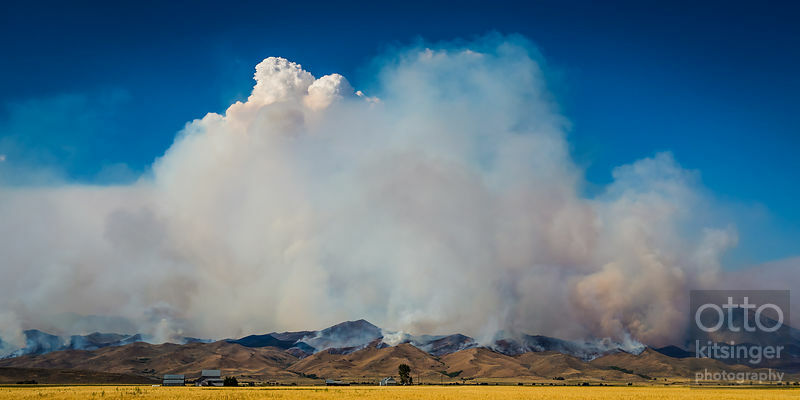 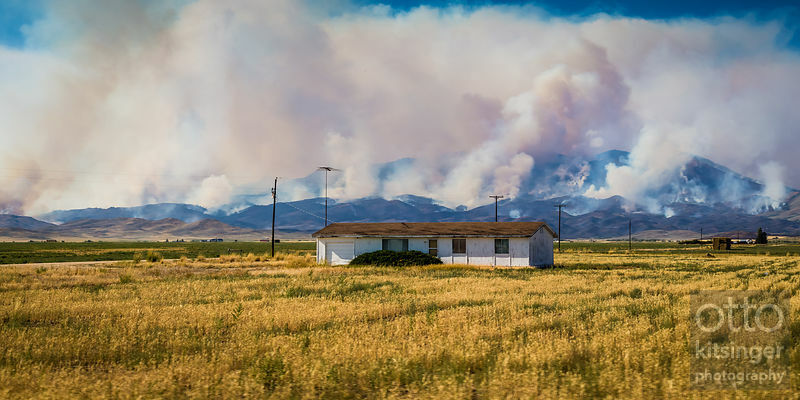 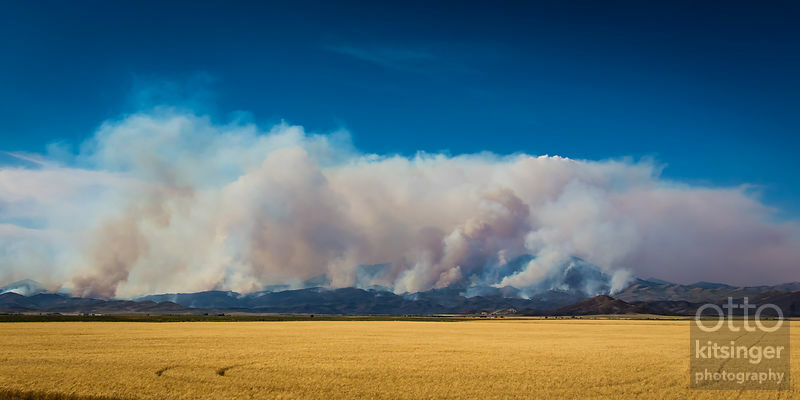 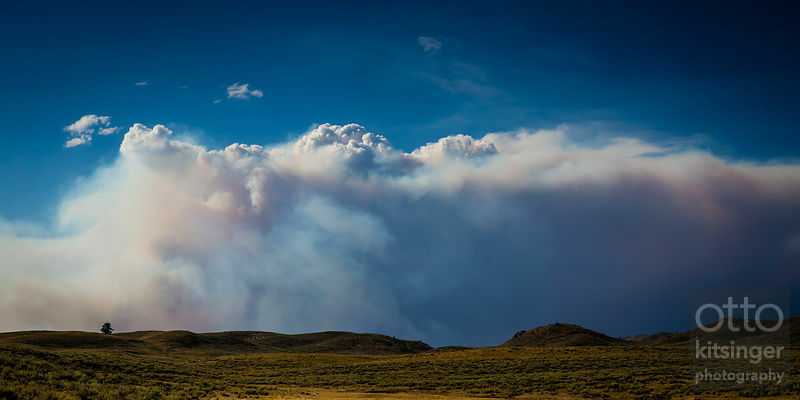 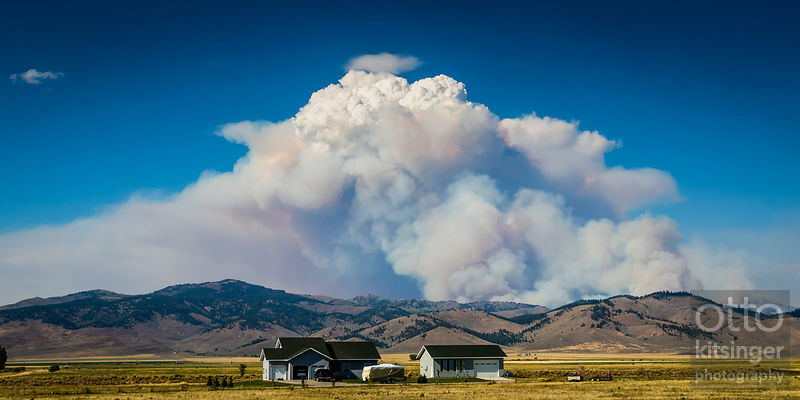 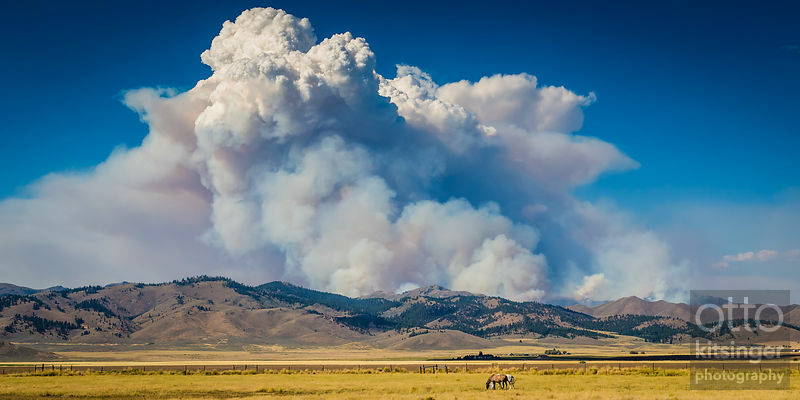 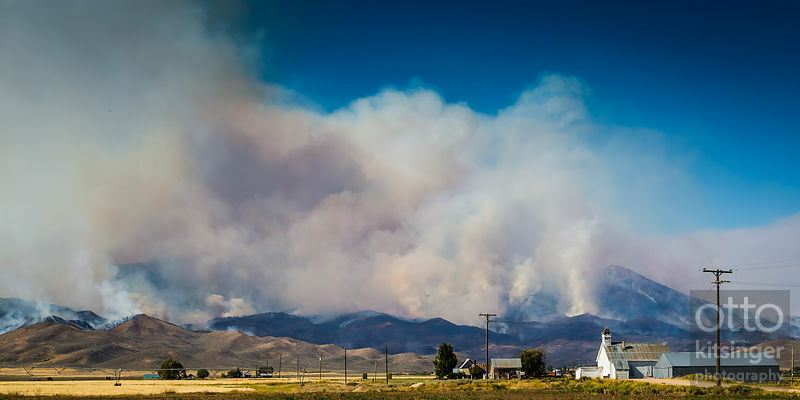 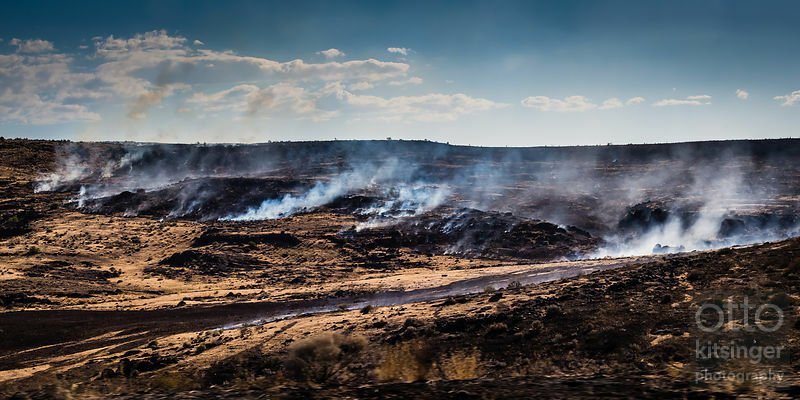 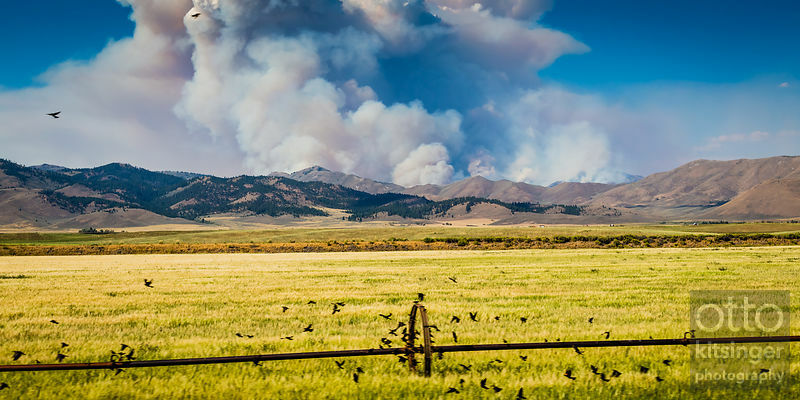 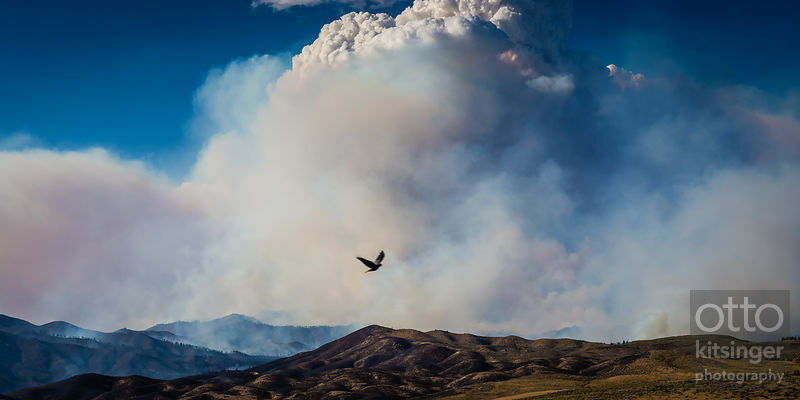 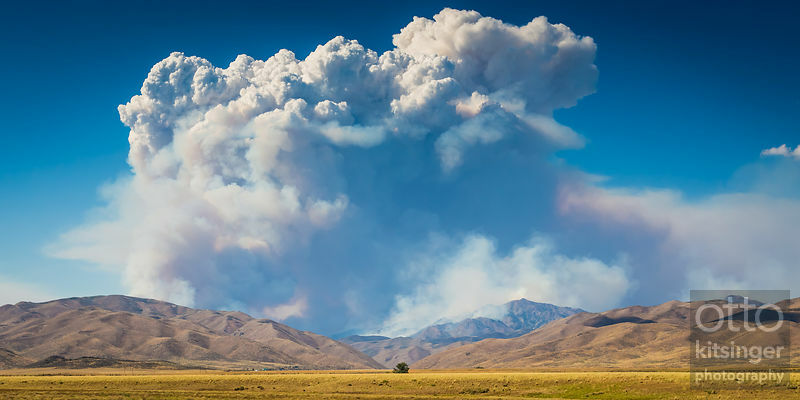 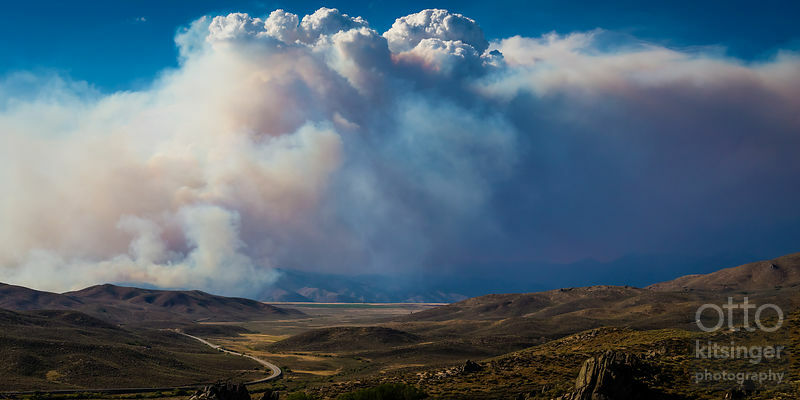 On August 9, 2013, during a drive from the Wood River Valley to Boise, smoke from wildfires was visible for the entire 157 miles. 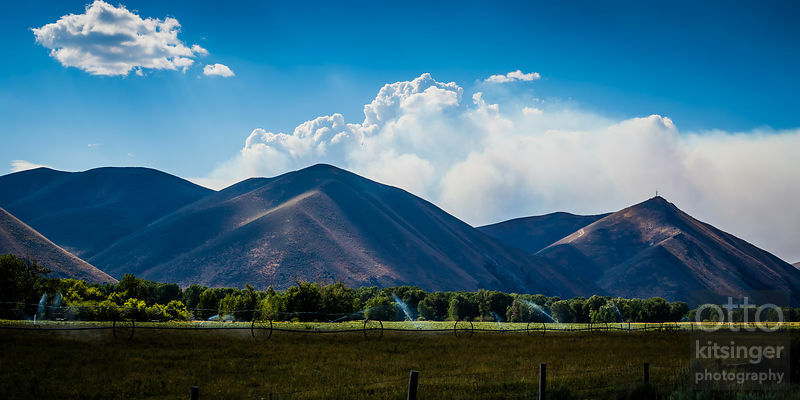 Except for the first frame (on Idaho 75) this entire set was taken out the window of a moving car (I wasn't driving!) 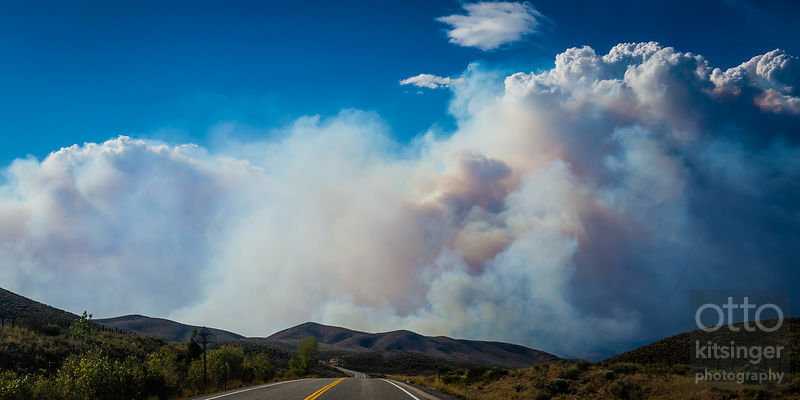 on westbound US 20.